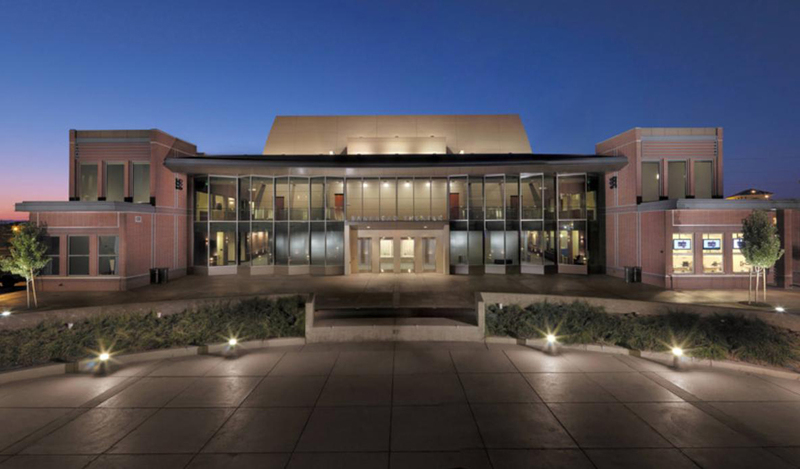 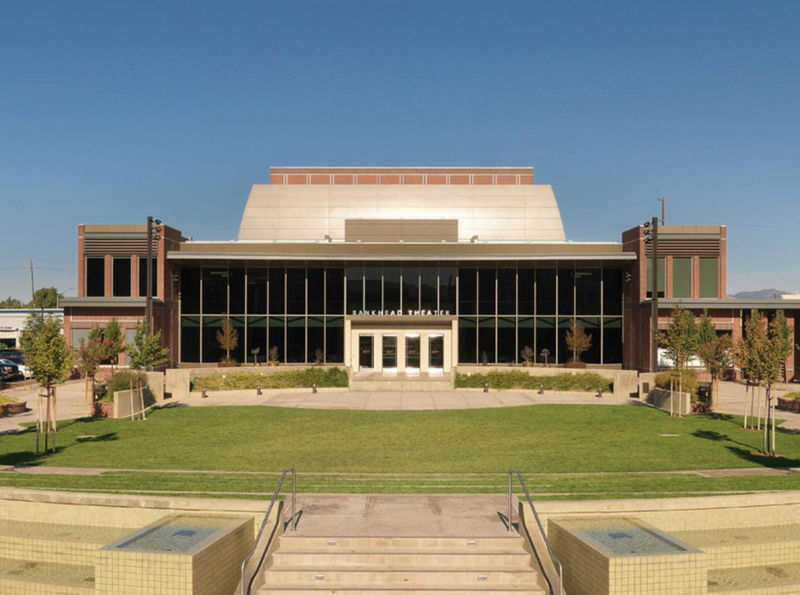 The new Livermore Valley Performing Arts Center�s 500 seat Bankhead Theater serves as the focus for arts, entertainment and cultural events in the Livermore Valley. 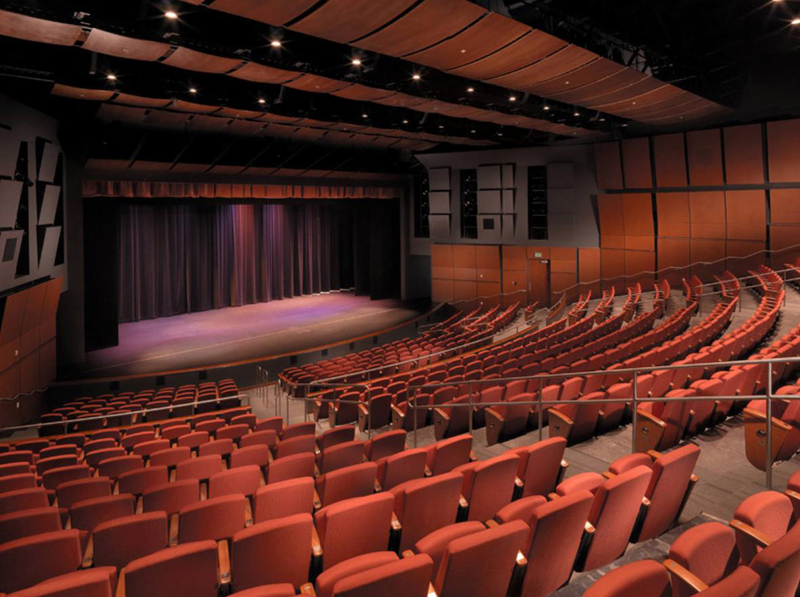 Turman Commercial Painters was responsible for all interior work including the seating area, exposed structure ceiling, stage, backstage and public areas. 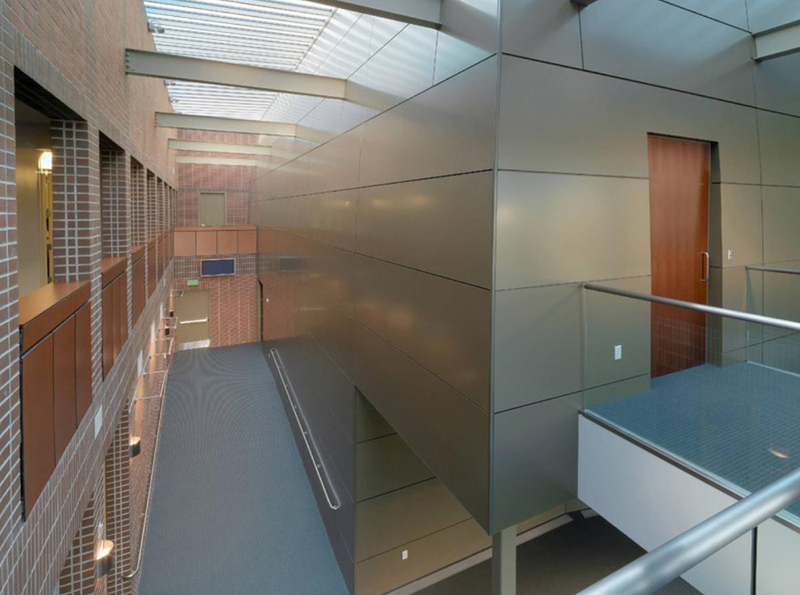 TCP also provided special Tnemic industrial coatings for all exterior metals.